Reverb is one of the most widely used effects by audio engineers to give audio signals a sense of space in a mix. 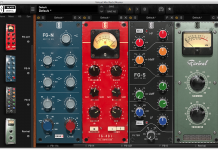 Over the years, the quality of free reverb plugins has greatly improved, often rivaling paid plugins. 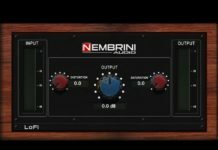 Though I use many of the paid plugins (including some very expensive like Altiverb and UAD Reverbs) – this nice free reverb plugins can still find its place in any production. 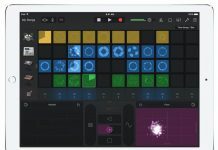 Some of these are Windows compatible only, while few are also available for Mac OS X.
Reverb.com in cooperation with Acon Digital released Reverb SOLO a while ago. It has only 2 parameters to control, a knob to select the size and type of reverb and a dry/wet slider to adjust the reverb amount. 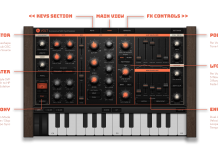 It’s available for both Windows and Mac 32-bit & 64-bit, is super simple to use and has a great sound. 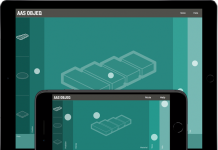 Sanford Reverb is a stereo reverb capable of simulating almost any kind of room. It boasts 3 early reflections in addition to controls for (Time, Pan, Level and On/Off) per channel. There is also a global level knob for early reflections in the MIX section so you can really dial in how much you want to affect your sound. 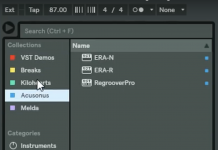 You can shape the tone of your reverb sound using the pair of filters (Lo Cut/Hi Cut). My favorite things about Sanford Reverb are the Freeze option and the Modulation section. The freeze option is fun to play with when designing sounds or to add more interest to a track. 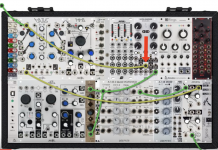 The Modulation section allows you to manipulate the tail of the reverb in order to make it move and evolve. You can get very interesting results playing with these 2 features. It’s also every CPU efficient so you can slap on a few instances of it without seeing a noticeable CPU hit. 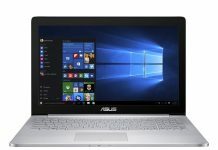 Its sleek user interface makes it extremely easy to use. 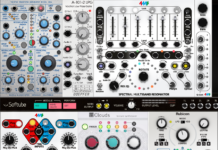 Controls are laid out in an intuitive manner and there are a number of factory presets to get you started. 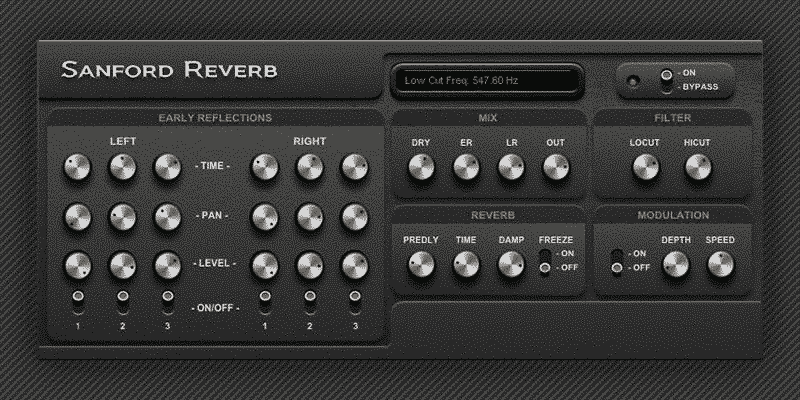 Sanford Reverb is available for Windows 32-bit & 64-bit only. 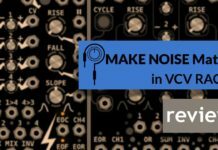 While not being exactly easy on the eyes, Lisc-Verb is a powerful character reverb/delay capable of creating anything from small rooms to otherwordly reverbs. The only issue is that it’s only available in 32-bit, but that won’t be a problem if you have a bit bridge like jbridge. Lisc-Verb offers many routing and modulation options such as routing the incoming signal to the pre-out filter or directly to the output. Signals sent to the effects section can either be sent dry or through the first of 2 input filters. The reverb and delay section have another pre-out filter for more detailed adjustments. This is a pretty deep free reverb that’s been around a while and might be seriously slept on. Even though a 64-bit version isn’t available yet, it’s definitely worth checking out. 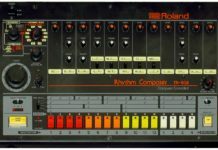 Probably the most popular reverb on this list is Ambience by Smartelectronix. 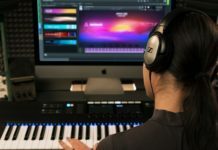 It’s the one that many audio engineers say can give commercial reverbs a run for their money and is often found in “best free reverb” lists all over the web. 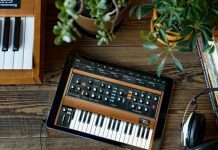 Known for its superior sound quality and the ability to adjust said quality via a knob in the SHAPE section of the interface, Ambience packs a lot of useful features into a well-designed interface. It also includes unusual functions, like a gater and as mentioned earlier, the option to trade off reverb quality for CPU usage. It’s now available for Windows and Mac OS X in 32-bit & 64-bit versions. I’ve actually never used Tal-Reverb-4, but judging by the responses to it in online forums, it’s almost as well-known and just as good as its predecessor, Tal-Reverb2. The interface looks really simple and easy to understand. 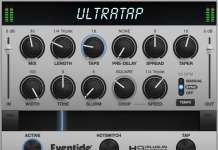 It’s the standalone version of the high quality reverb in their TAL-Sampler plugin and is a true stereo reverb. It’s available for both Windows and Mac OS X in 32-bit & 64-bit versions. 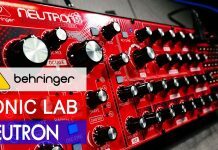 If you own paid version of Reaktor by Native Instruments you can check out their user library. It has increadible number of effects for creative processing. 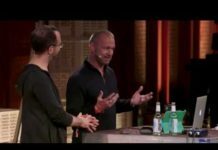 And you can find there truly unique reverb algorithms. 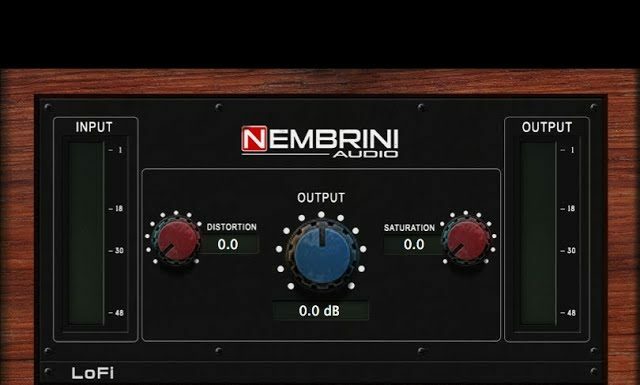 Check out their effects but also Reaktor Blocks that also have nice reverb modules.